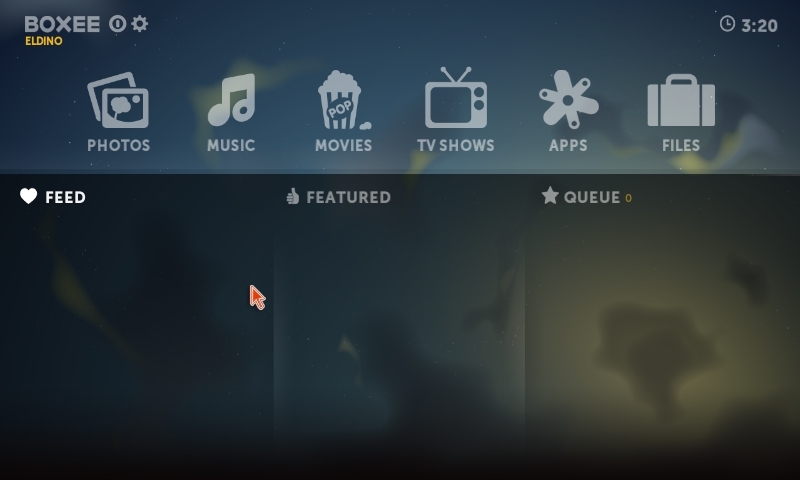 [EN] How-to use Boxee without login! Boxee is the best mediacenter software I tested so far: free, stable, fast also on entry level computers, multiplatform and with a beautiful interface. But you need to register, login and keep your mediacenter computer always connected to Internet to use it, so if you have not a dsl connection at home, you can’t use it. I don’t agree with this policy, so I discovered a fully working workaround to use Boxee without register, without login and without internet connection. I did this tutorial for Windows XP users, but I guess that you can apply the same concept to Boxee for Linux and Mac as well. Palancar is one of the most active artists from Earth Mantra”s catalogue (check this post if you want to download it all with 2 clicks) and he’s well known for the twelve volumes of his “Ambient Train Wreck Back Catalog Collection” he released. Since it’s a pretty massive series of releases to listen to, because every song is ca. 20 minutes, I just compiled a small selection of the best tracks that suite my taste. Ritorno a parlare dei rumeni Discordless dopo soltanto pochi giorni dalla recensione del loro album 148 Light Years, presentandovi un EP di quattro traccie estremamente valido. “Breve ma intenso” come direbbe un provetto ejaculatore precoce. Discordless è un collettivo rumeno attivo da diversi anni con un crossover molto personale tra post-rock, darkwave, noise e industrial. Questo “148 Light Years” è la loro ultima fatica, uscita proprio da qualche settimana per la netlabel Asiluum.